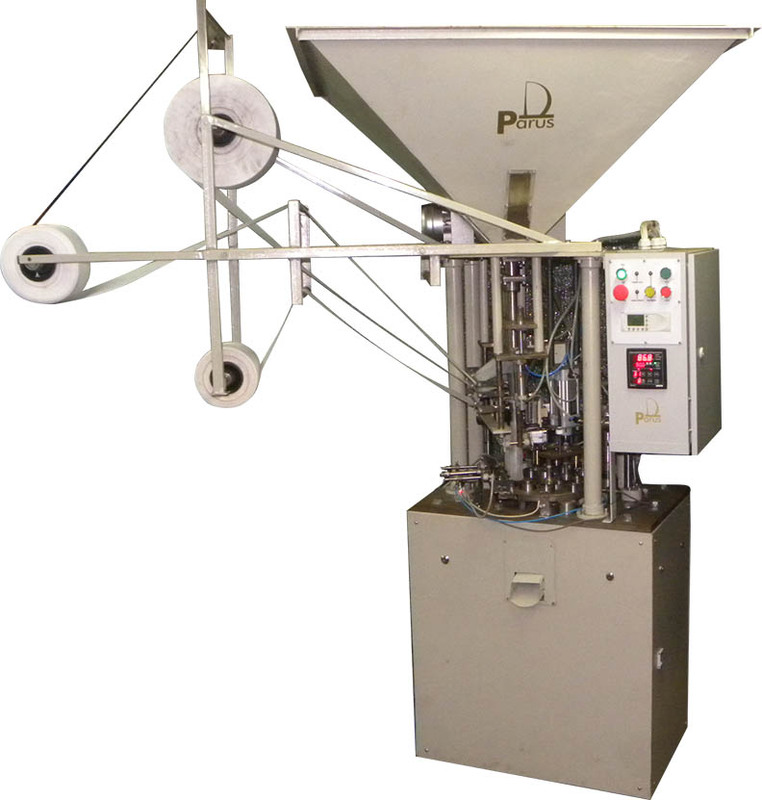 Peat tablets machine - SKB "Parus"
Peat tablets machine is designed for the manufacture of peat tablets / pellets (landing briquettes made of enriched peat) with cover. 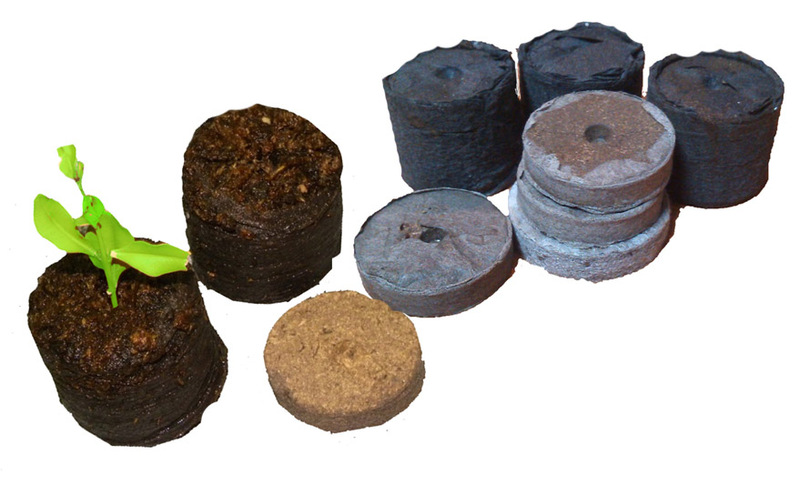 Peat tablets are used in industries producing planting materials for agriculture. 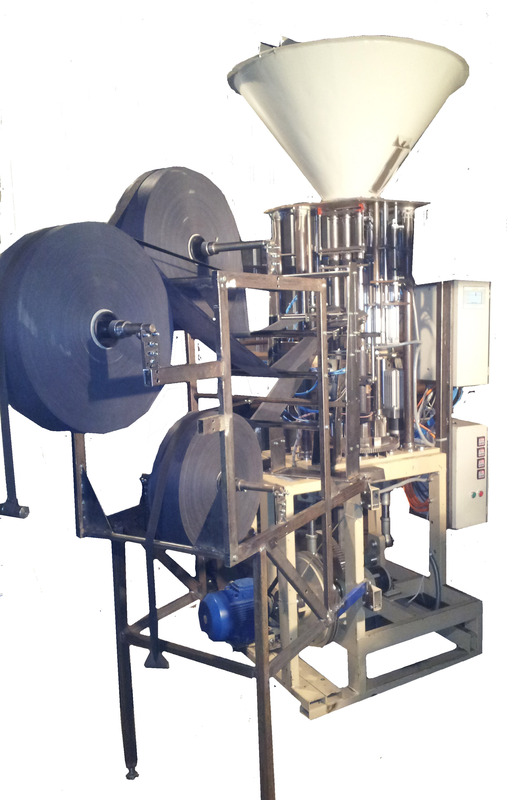 Machine can be used for the manufacture of tablets / pellets made of different peat compositions depending on certain culture growing. Connection, V / Hz, atm. - 380/50, 6.